Spira Mirabilis is an extraordinary new project drawing together some of Europe’s finest young players. It offers a radical new approach to the classical music concert. 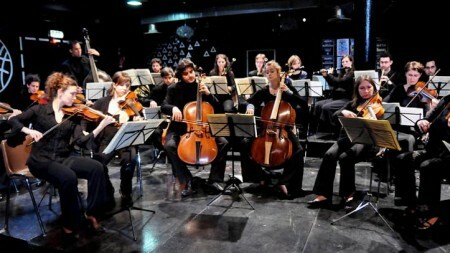 Mostly in their 20s, practising and performing without a conductor (and without any fee! ), these highly‐skilled players break down the traditional barriers between performer and audience.